NEW YORK (AP) -- The ranks of forgotten Republicans are growing. The expanding list of marginalized GOP leaders underscores how thoroughly Trump has dominated - and changed - the Republican Party in the nearly two years since he seized the presidency. The overwhelming majority of elected officials, candidates and rank-and-file voters now follow the president with extraordinary loyalty, even if he strays far from the values and traditions many know and love. The forgotten Republicans - people like former Florida Gov. Jeb Bush, Arizona Sen. Jeff Flake, South Carolina Rep. Mark Sanford and Ohio Gov. John Kasich - have been unwilling to sit quietly as Trump steers the GOP away from free trade, fiscal responsibility, consistent foreign policy and civility. Trump remains popular among rank-and-file Republicans. And the vast majority of Republican candidates across the country this midterm season are pledging unconditional loyalty - and being rewarded with primary victories. 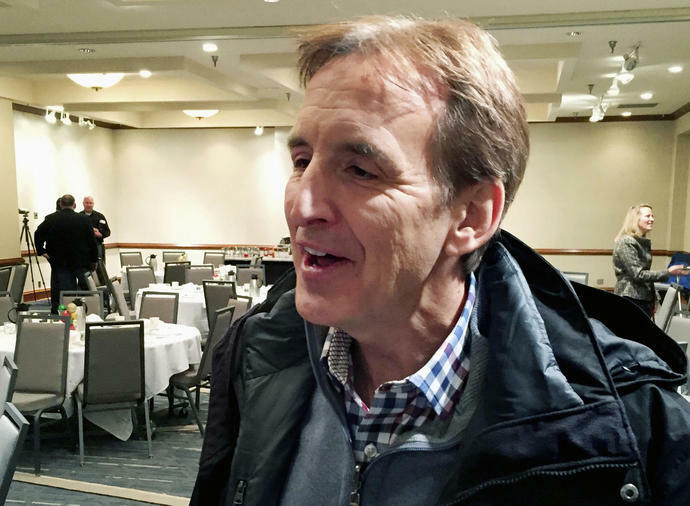 Pawlenty's quest for a third term collapsed after Republican primary voters determined his experience - and his years-old description of Trump as "unfit and unhinged" - weren't welcome.